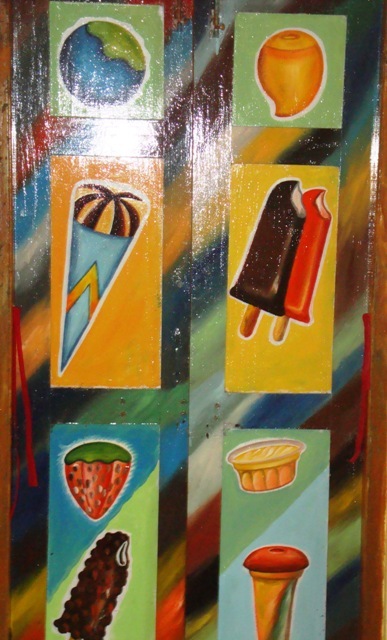 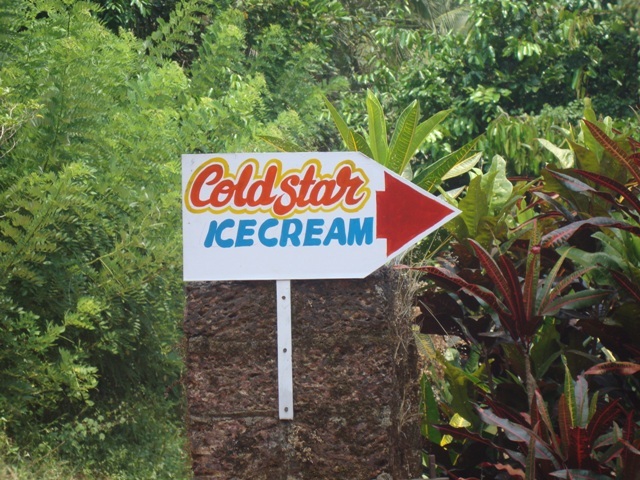 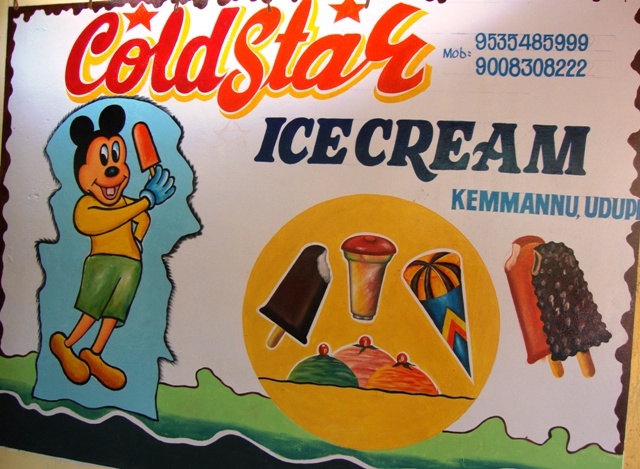 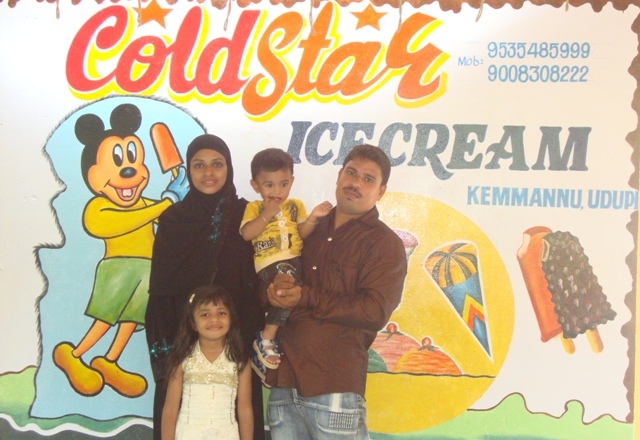 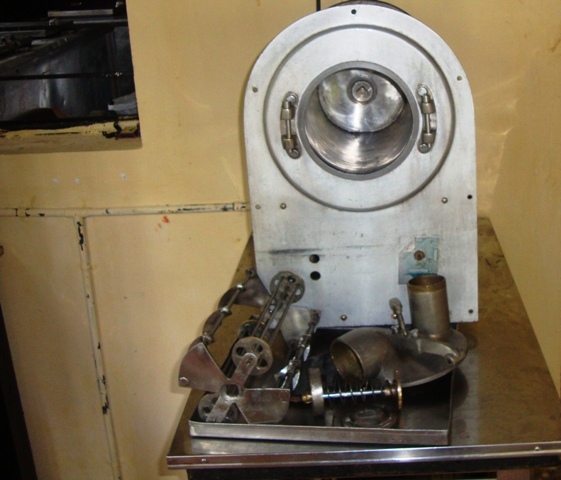 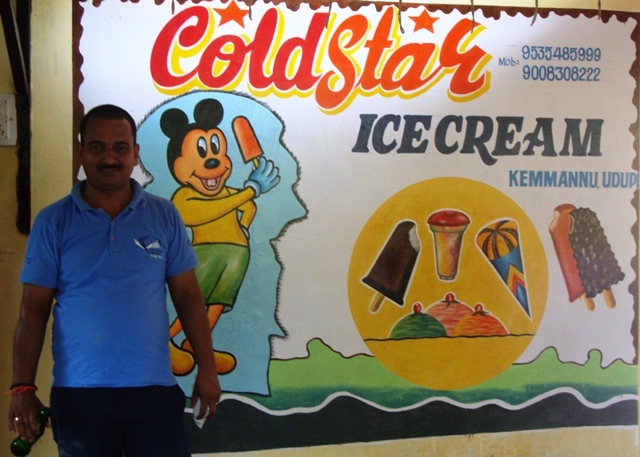 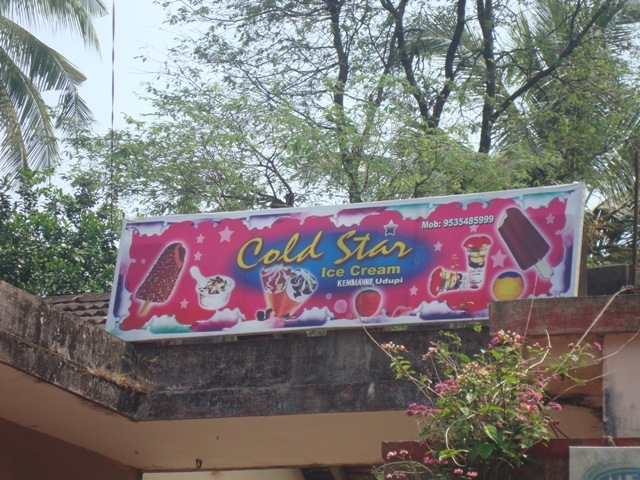 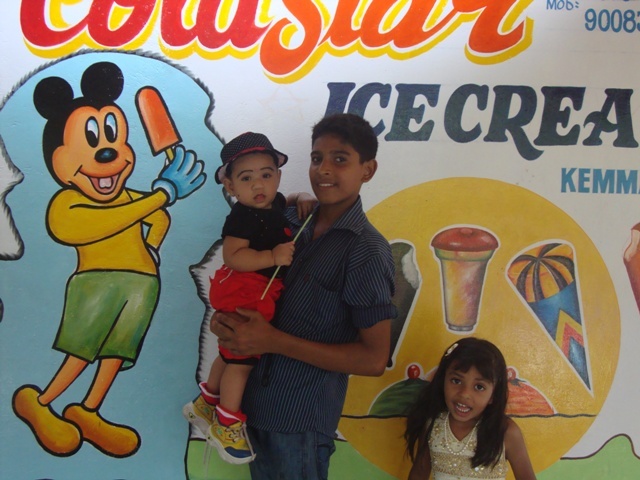 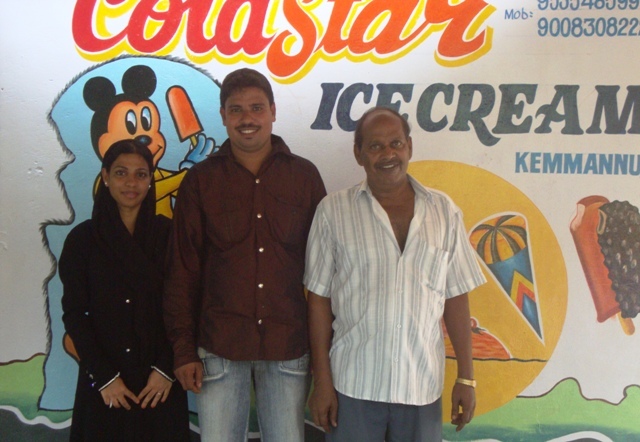 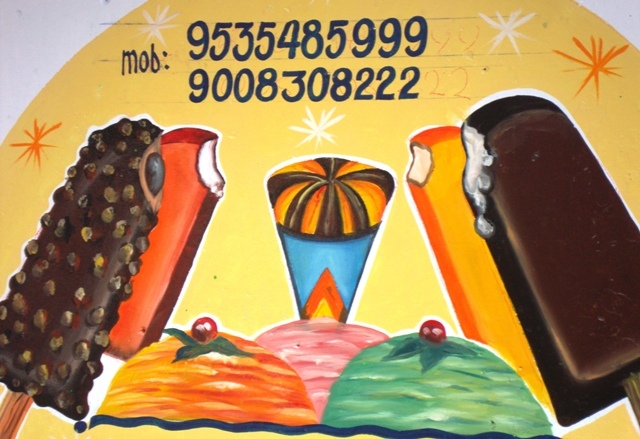 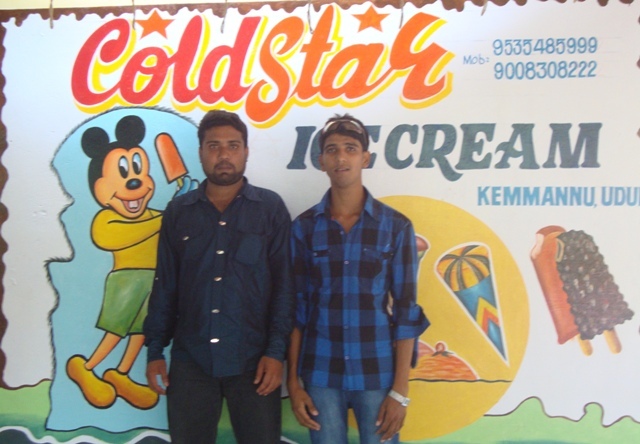 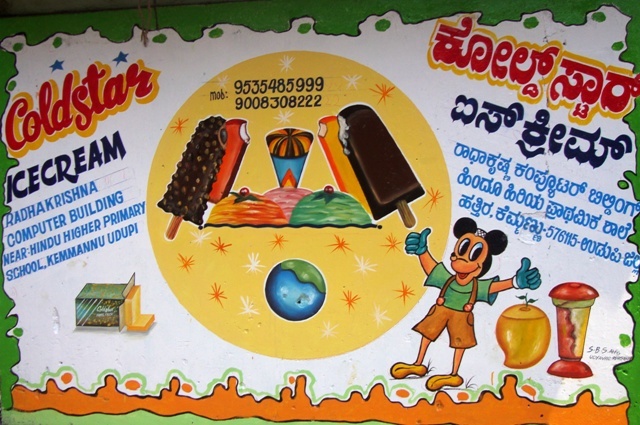 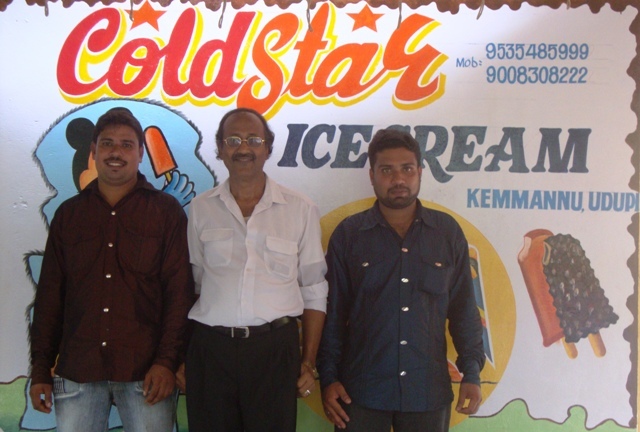 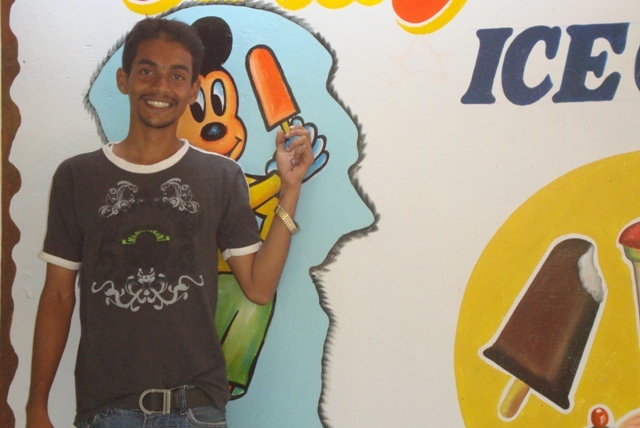 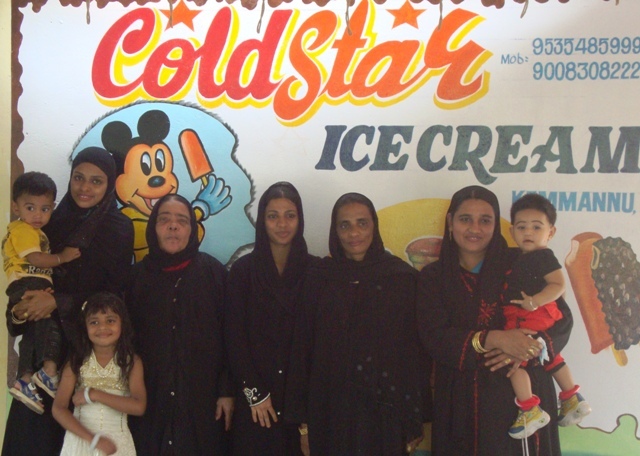 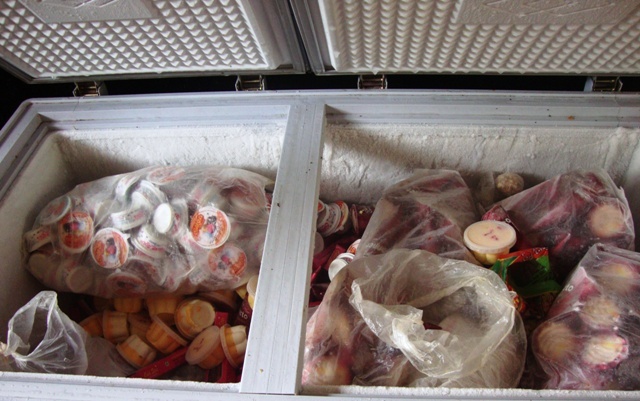 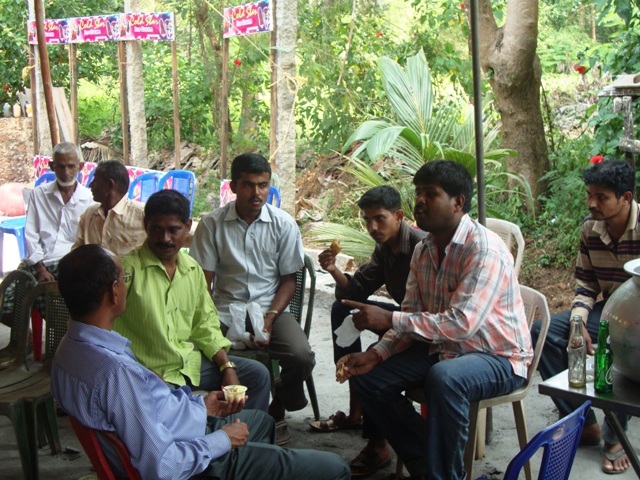 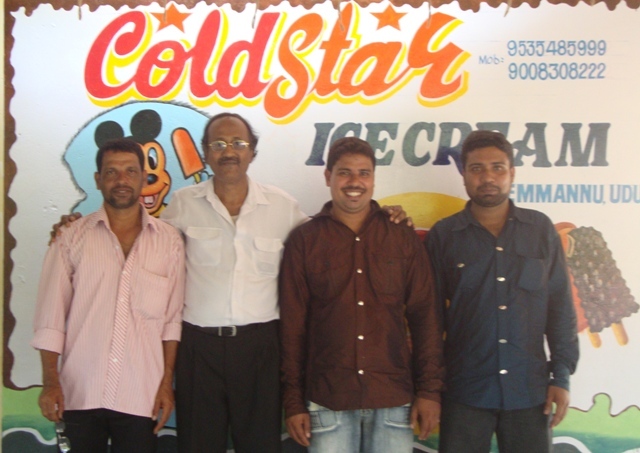 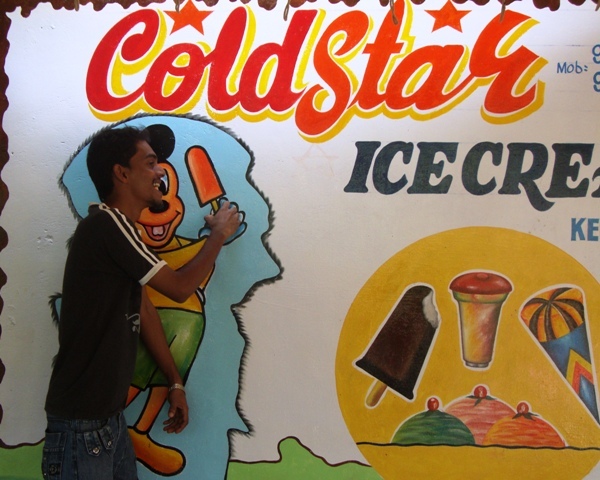 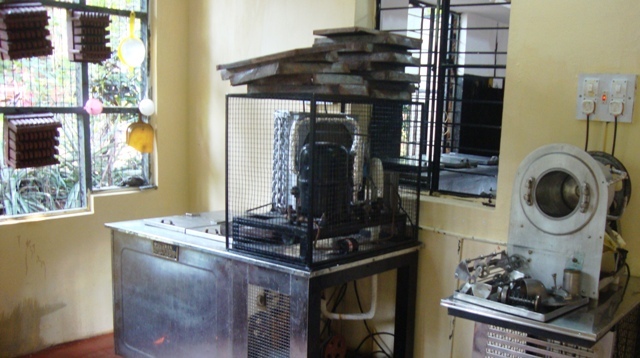 Kemmannu October, 2011: “Cold Star” a well known Ice Cream brand around Nejar, Kallianpur, Shimoga, Thirthahalli and Balehonnur is now started its operation from kemmannu under a new management led by Mr. Yaseen of Malpe. 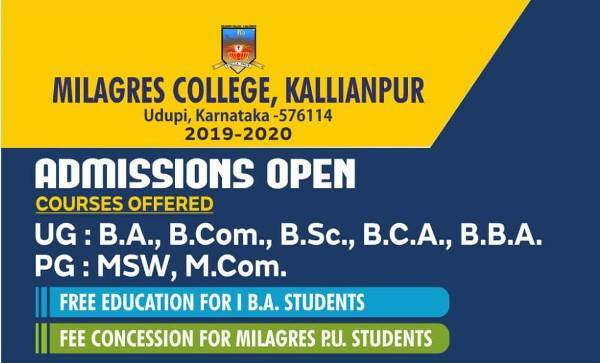 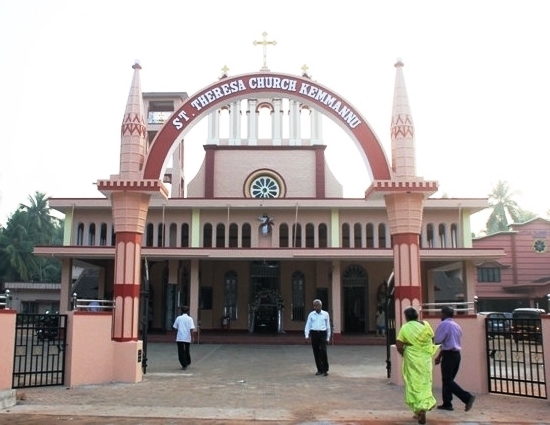 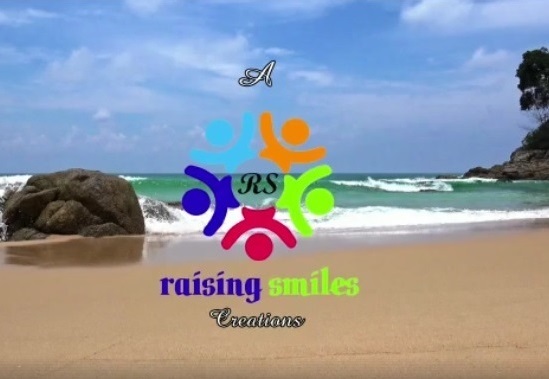 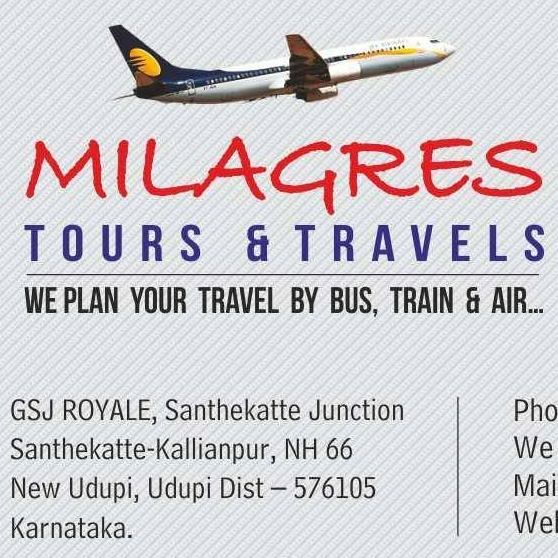 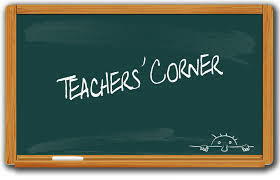 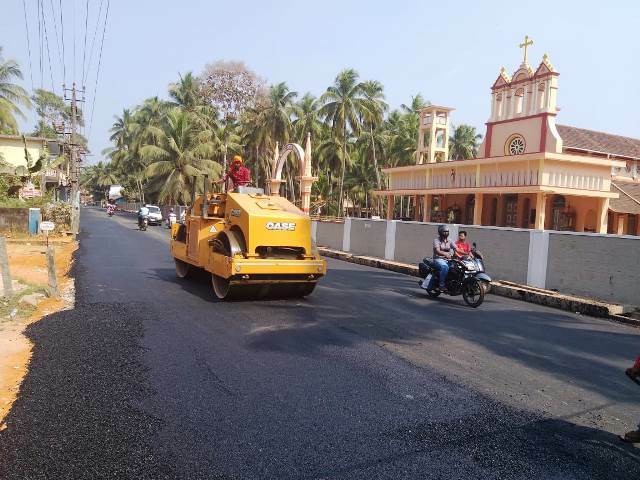 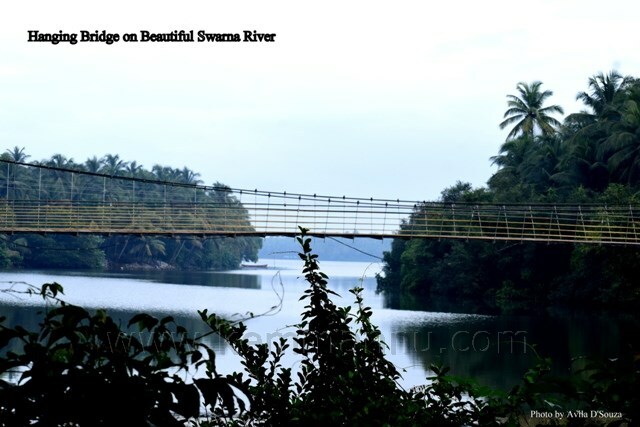 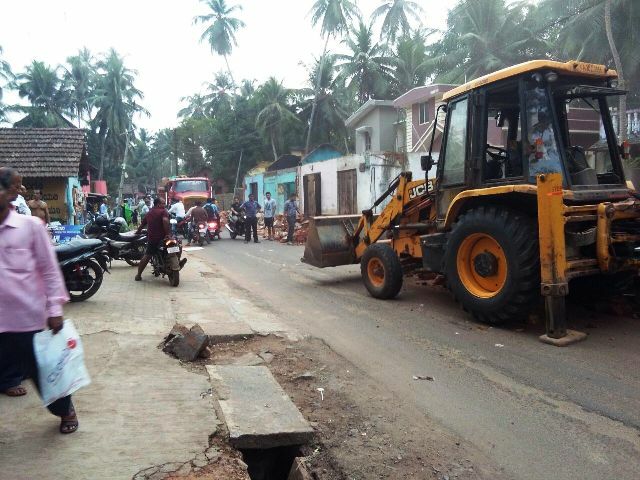 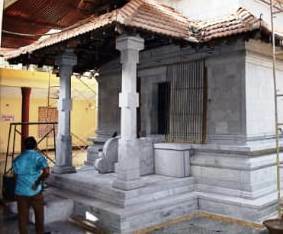 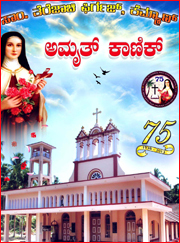 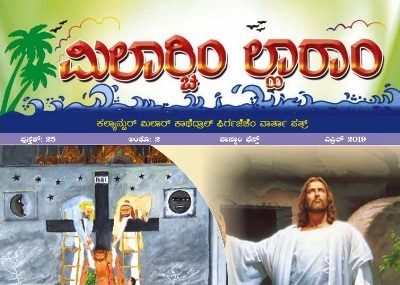 The new address is near Hindu Higher Primary School, Kemmannu in Radhakrishna Computer Centre building. 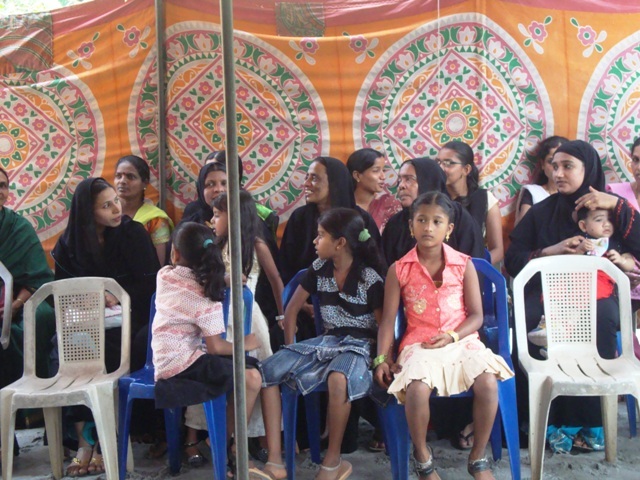 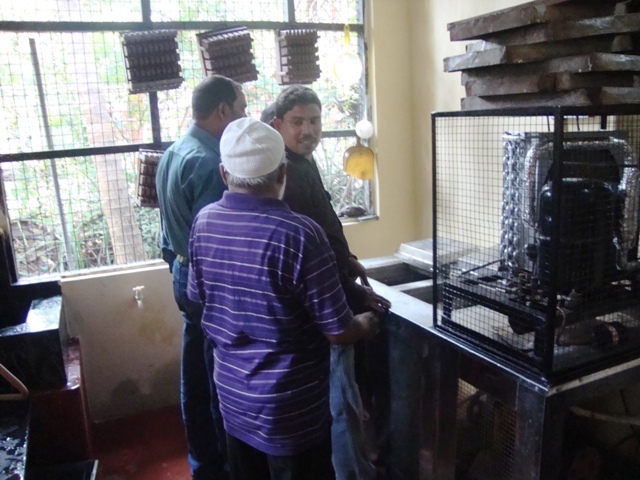 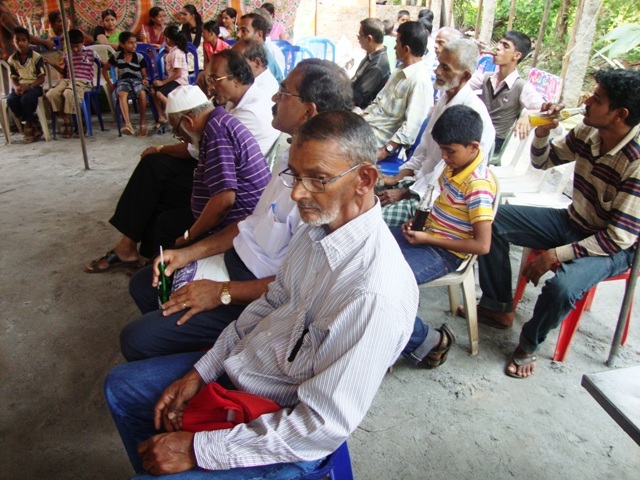 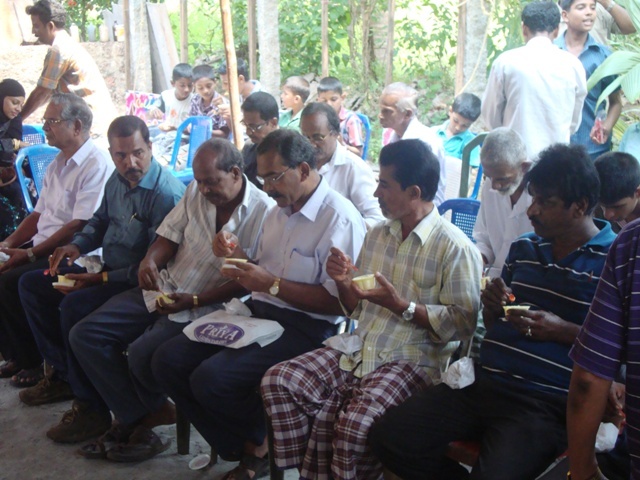 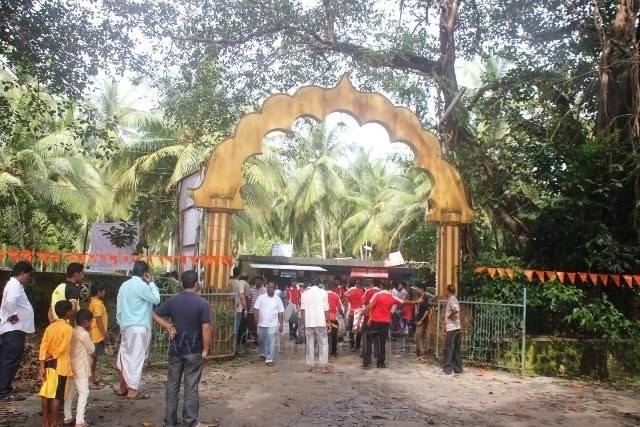 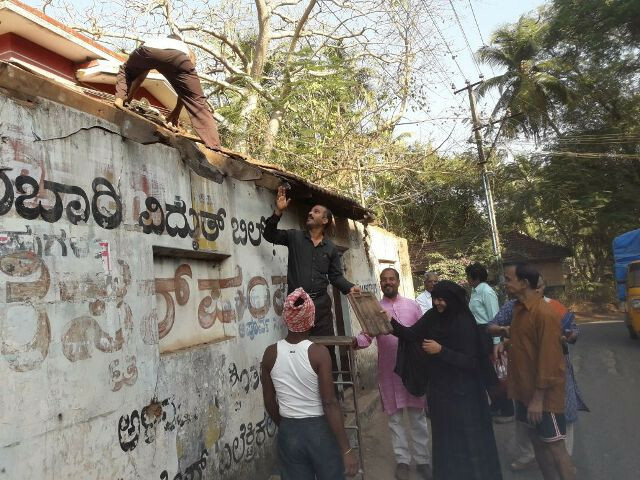 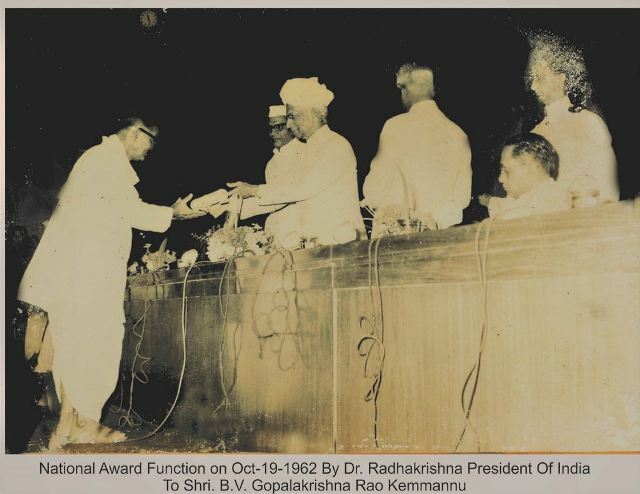 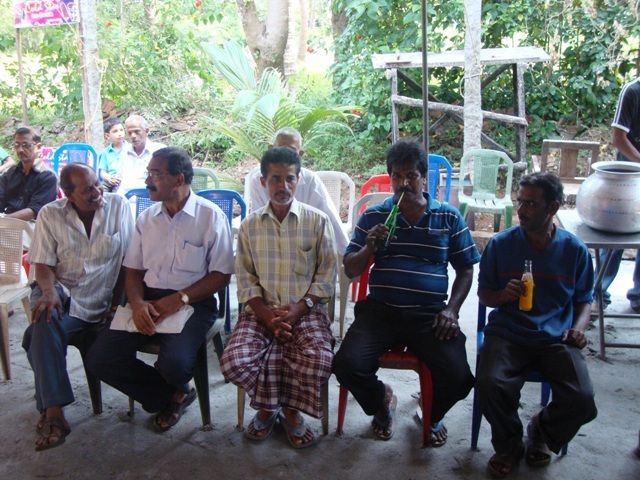 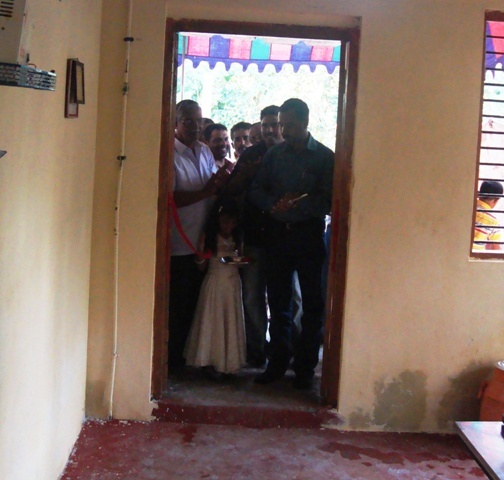 The programme started with the religious ceremony by the Imam of Padukdru Masjid and there after the premises was declared open by cutting the ribbon by Taluk Panchyat Member Mr. T. Rahamathulla Thonse. 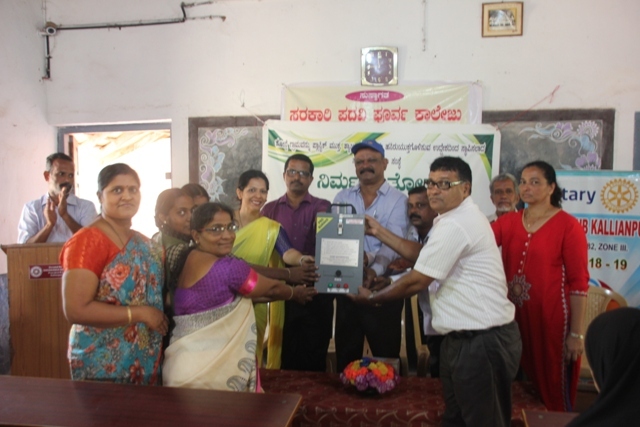 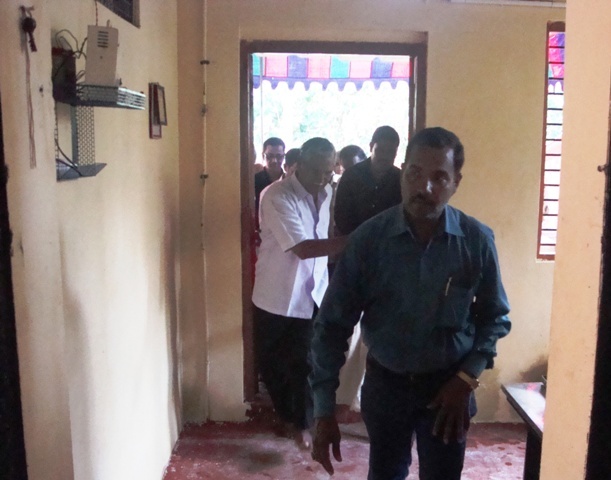 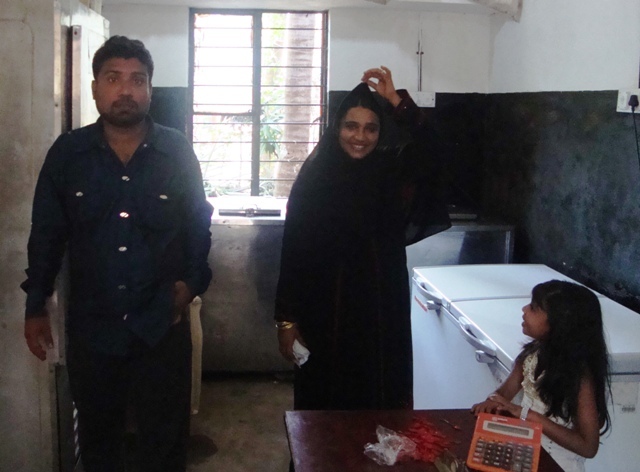 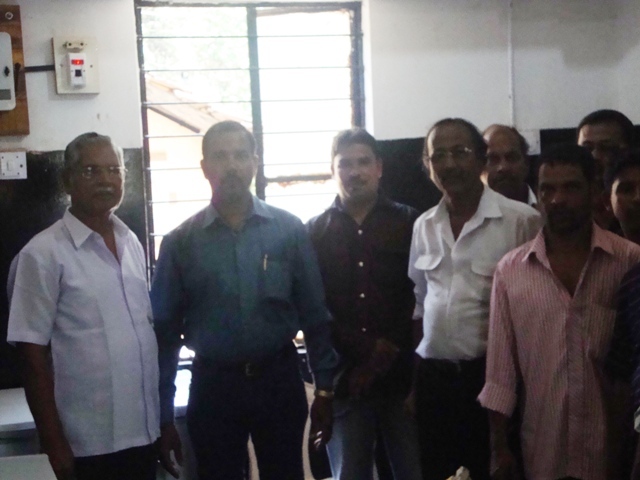 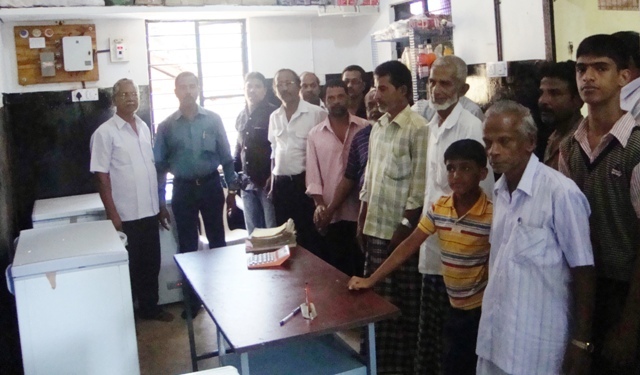 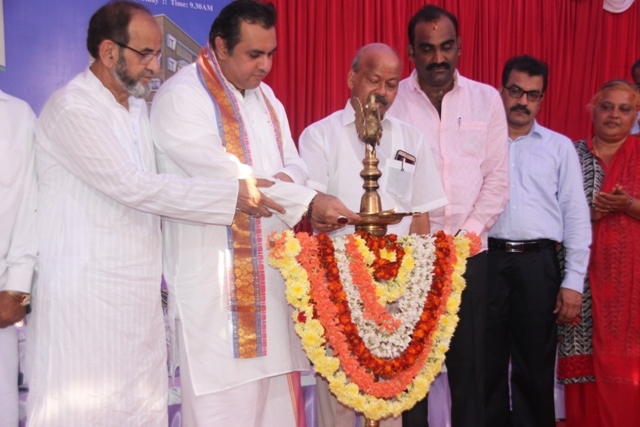 Another chief guest of the function Kandala Raghuram Shetty of Hindu Higher Primary School switched on the electricity. 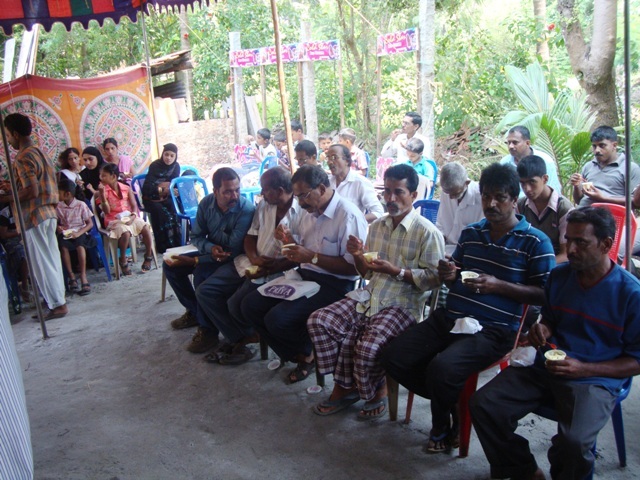 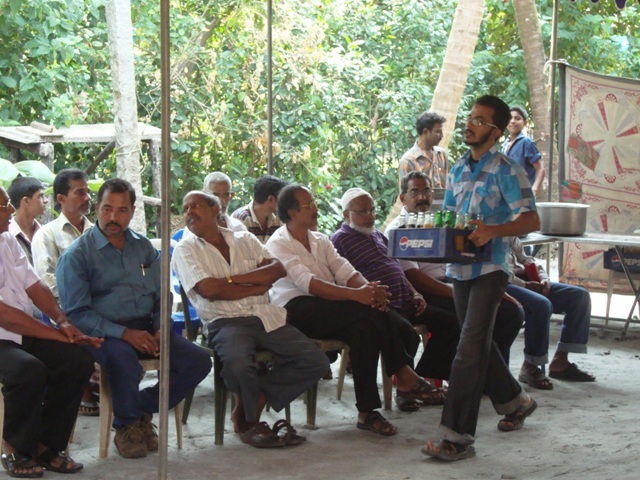 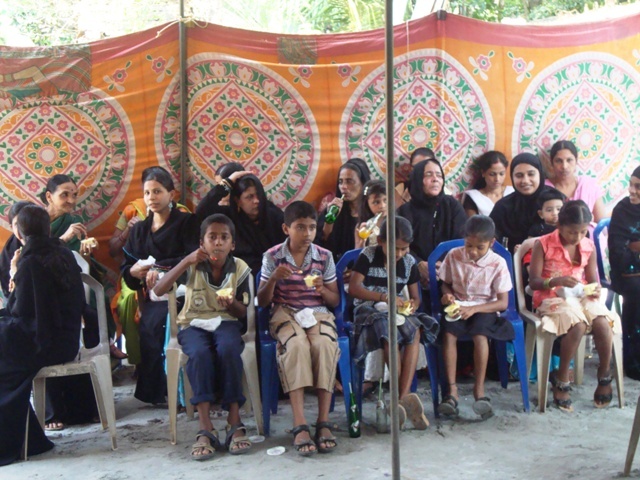 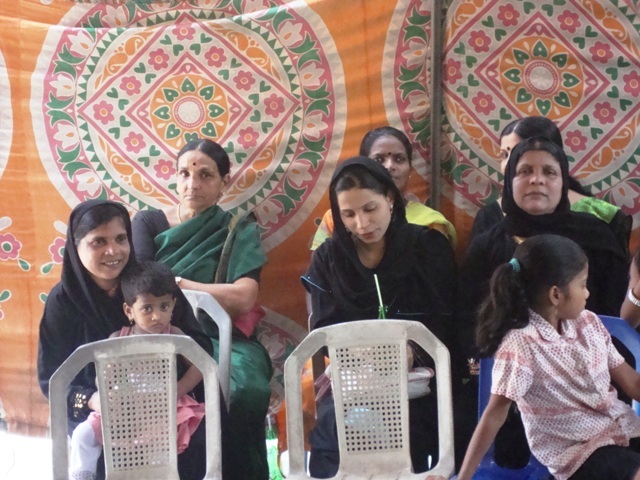 Many relatives, friends and invited guests were present and wished Mr. Yaseen Malpe. 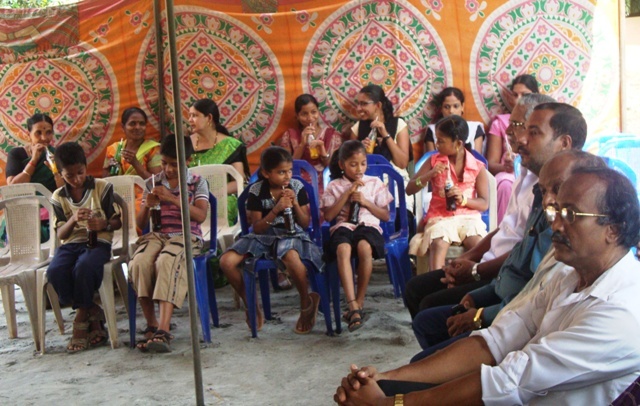 Building owners Mr. and Mrs. Madhava Rao were present during the entire function and conveyed their best wishes to the production unit. 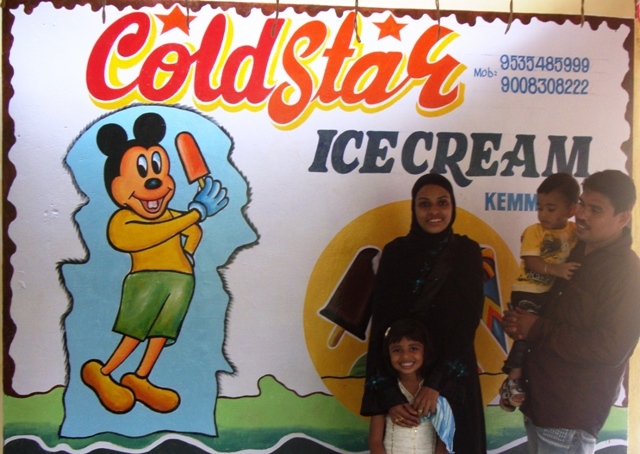 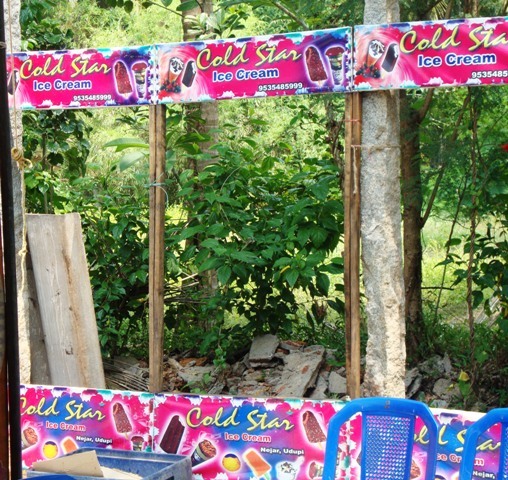 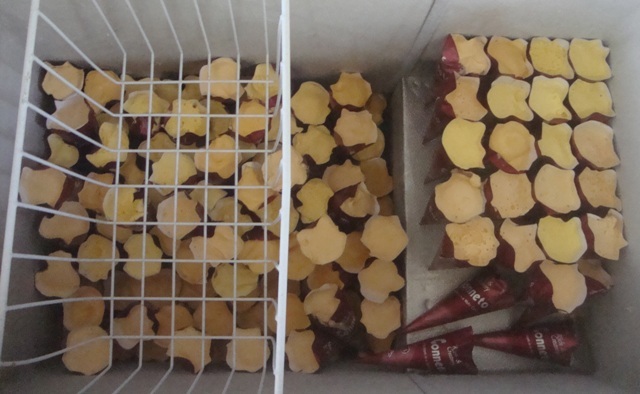 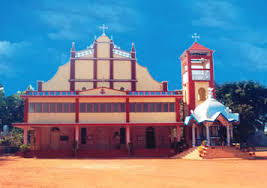 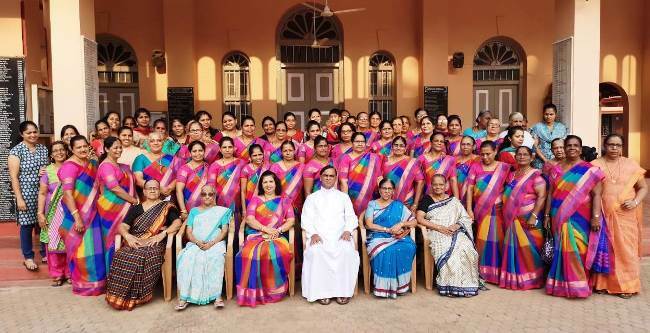 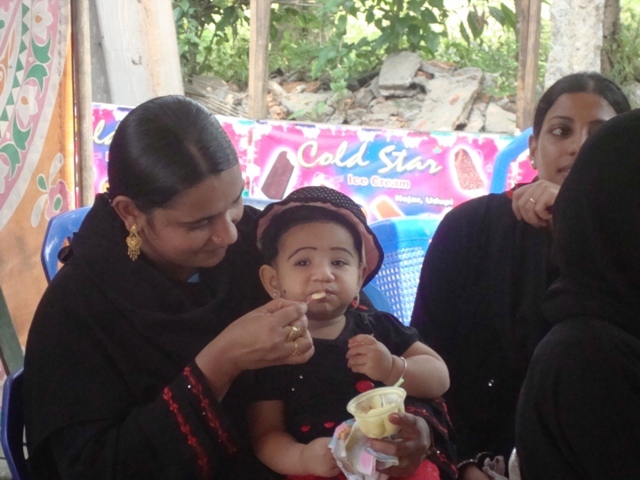 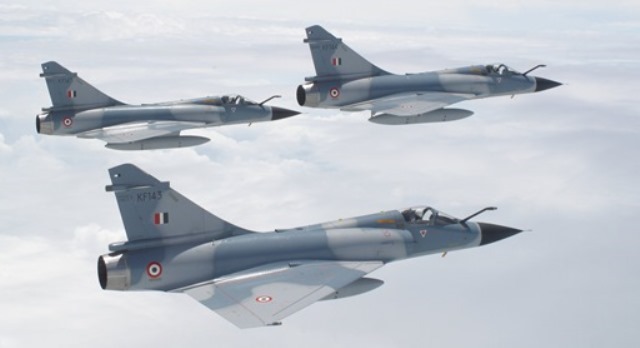 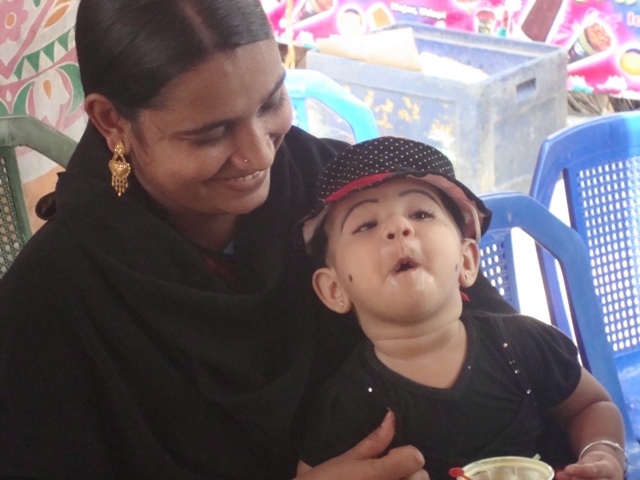 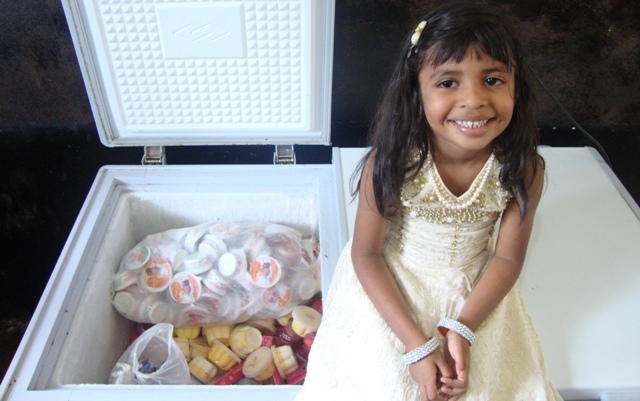 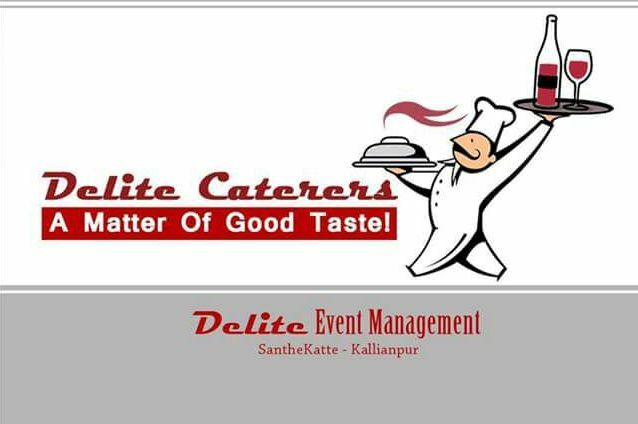 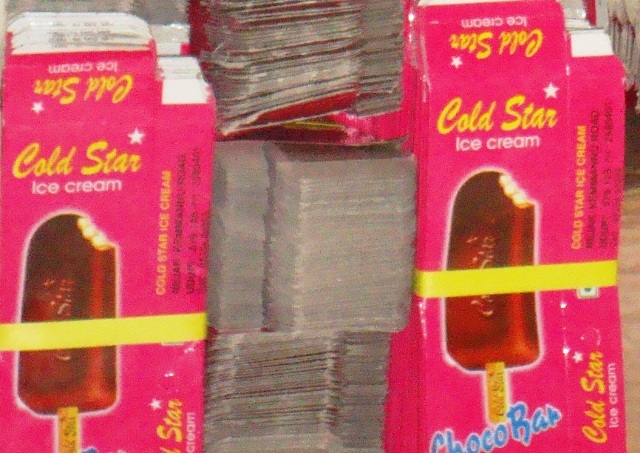 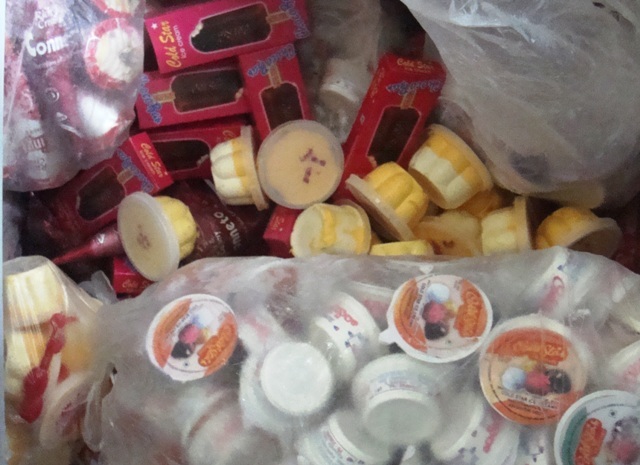 Cold Star will have choc bar, coronet, gudbud, chocolate, dolly, candy and cup ice creams which will be an additional benefit for the marriage and other celebrations in and around kemmannu.